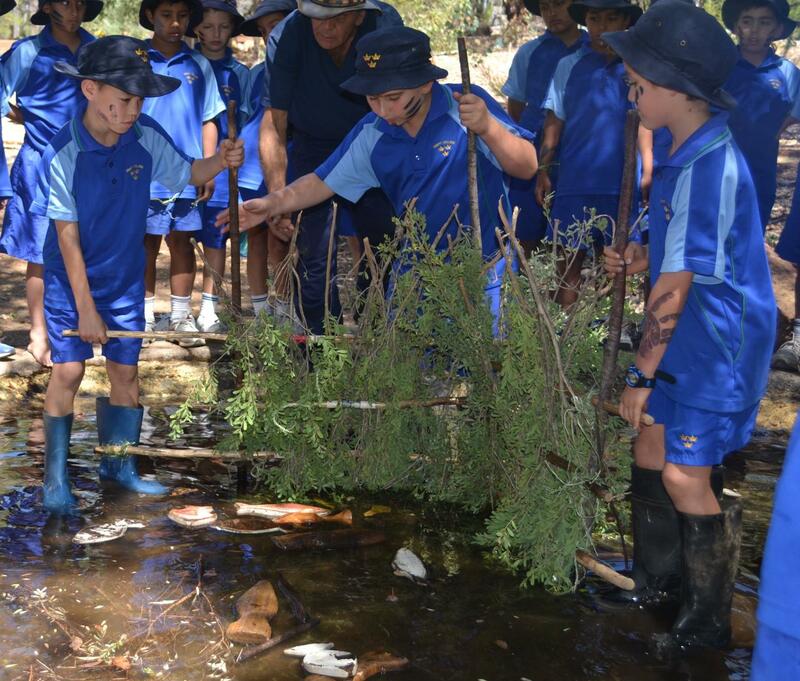 An excursion which takes students on a Noongar cultural journey through traditional language, ceremony, hunting and fishing. By role-playing a day in the life of a traditional Aboriginal person, students will learn how Aboriginal people survived using natural resources sustainably. Through traditional land management, Noongar people took only what they needed while taking responsibility for shaping the environment so it provided for the future. Excursion runs from 10am to 2pm including 30min for morning tea and lunch. Start and finish times can be adjusted to suit your needs.